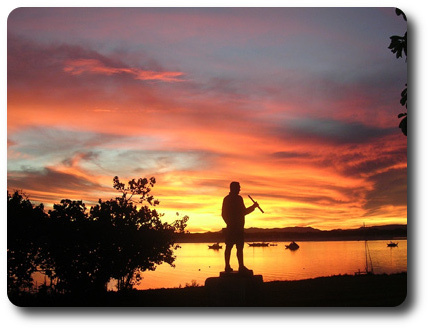 Cooktown is a beautiful, unspoilt, small historic coastal town surrounded by stunning countryside. It is also Australia’s closest town to the Great Barrier Reef. With its laid-back atmosphere and friendly people, this is the perfect base to explore the rugged beauty of the Lower Cape, noted for its pristine environment and Aboriginal culture. Cooktown is one of Queensland's hidden gems - a beautiful, unspoilt coastal town, and one of Australia's most historically significant townships. 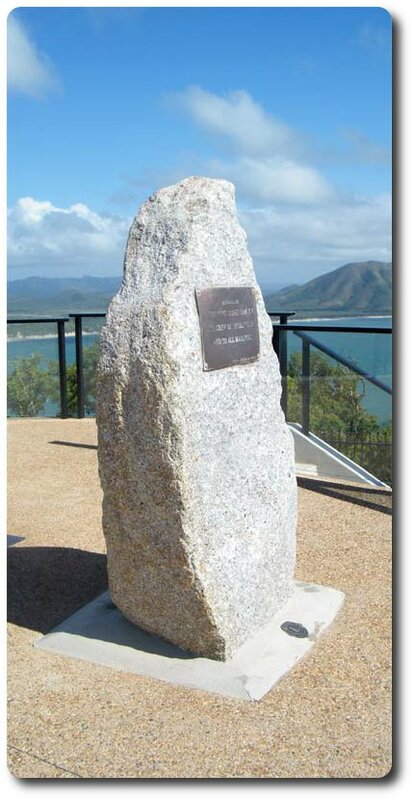 This is where Lt James Cook found safe haven in 1770 to repair his ship, the "HM Bark Endeavour", and where the First Reconciliation took place between Europeans and the Guugu Yimithirr people. A century later, Cook's Town was built on the banks of the river where that historic meeting took place. A bustling new port and community grew from a ramshackle tent city to service the mining camps of Queensland's largest gold rush on the Palmer River. The gold soon disappeared, but Cooktown hung on, surviving economic decline and two devastating cyclones, to emerge as one of Tropical North Queensland's best kept secrets. Today Cooktown has a population of 2,300, and the town is growing again as word spreads of its beautiful location and the friendliness of its people. With the completion of the Mulligan Highway in 2006, the town is now easily accessible by a fully sealed road and air, yet its remote location, stunning landscapes and laid-back lifestyle give it a distinctly frontier feel - the very essence of Australia! There is evidence of Cooktown's colourful past all over town, and many places of interest can be seen with a leisurely stroll of the town. Don't miss the world-class James Cook Museum, learn more about the town's history at the Cooktown History Centre, see the Chinese Shrine at the Cooktown Cemetery or visit some of the oldest Botanic Gardens in Australia and learn about our local flora. For the train buffs, visit the Cooktown Historic Railway Park at the bottom of Hogg Street. And at the end of the day head for Grassy Hill. This is where James Cook stood to search for a passage through the Reef. It's everyone's favourite place, and the views at sunset are breath-taking. This is an area rich in Aboriginal culture, with some of the best Aboriginal tours in the country. See the Milbi Wall at the Wharf, see local Aboriginal art and crafts, visit an Aboriginal culture centre, see ancient rock art and learn about the land from its traditional custodians - they know this country best. This region is famous for its world-class fishing, with its pristine rivers, estuaries and the Great Barrier Reef close by. You can hire a boat, take a fishing trip, or simply throw a line off the Wharf with the locals. Whether you're a seasoned fisherman or a beginner, you're bound to catch something! This is an area of diverse landscapes, flora and fauna, with a wide range of wonderful bush and beach walks and scenic drives. 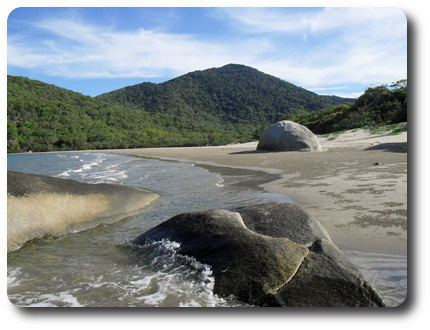 You'll find rainforest, outback, hilltop savannah, fresh and tidal wetlands, grasslands, heathlands, untouched beaches and hidden waterfalls. So allow plenty of time to explore!